Did you know that on average each of our stores carries close to 40,000 different items? While this number may seem high, perhaps there have been times you’ve been unable to find a product you need. There are millions of food products in existence and our stores only have so much shelf space. The easiest way to find out which products your local store carries is to visit our Product Catalog. You can select your preferred store and browse or search for items offered at that specific location. With so many new products being added every day, we strive to find the balance between carrying the staples our customers expect from Publix and offering a blend of new and innovative products. A wide variety of factors goes into deciding what products should be carried in each store. This includes sales history, discontinued products and much more. Sometimes the product you’re looking for can’t be found on the shelves and that’s why we offer special item requests. For more help with special ordering items, we recommend speaking with the grocery manager or store manager in your local Publix store. They will be able to look up the item in our system to see if it’s available to order. What are some of your favorite specialty products? Let us know in the comments below! I, like many others suffer severely from irritable Bowell syndrome and need to have items from the low FODMAP diet. FODY and Casa de Sante are two companies that specialize in these products. I would be interested in the South Vero Beach store to carry some of these items. Right now I do use Rao’s Sensitive formula tomato sauce which meets my requirements. I am sure many other IBS sufferers would appreciate these items as well. Hi Steven, thank you for reaching out. We recommend speaking with the Store Manager or Grocery Manager regarding the availability of these items in your local Publix. If they’re unable to be ordered, please reach out to our Customer Care team at https://www.publix.com/contact and they will be happy to share your request with our Corporate Purchasing department. Can you please get me some Progresso Red Clam sauce put back in store 523 or have some sent there for me I tried to get it at store level they checked and said it was unavailable but I have seen it at other stores I’d prefer not to shop at,it just makes the very best red clam spaghetti sauce and the bumble bee brand is no where near as good ,I tried the bumble bee brand but ,I won’t buy that again Progresso Red Clam sauce please put it back in store 523 Port Saint John ,Florida! Hi Jim, please reach out to our Customer Care team at https://www.publix.com/contact. They’ll be able to share your request with our teams. I have looked in every Publix for Vinta crackers. They are listed in your products however not stocked in any local stores. They are so good I had a guest come in the kitchen and take a picture of the box so she could look for them. Can you tell me what store does stock them? Hi Nancy, I recommend speaking with our Customer Care team at https://www.publix.com/contact. They’ll be able to help with your request. My favorite special order items are Dr. Pepper from Tc with real cane sugar and Coca Cola from Mexico. There are 2 items that my local Publix (Lawrenceville, GA) used to carry but does not anymore. Rice Works sea salt and black sesame chips. Hi Jody, I recommend speaking with a Manager in-store for assistance with special item requests. Thanks for reaching out! PLEASE come out with your own sugar free chocolate chips!!!!! I hate spending $7 for Lily’s especially when I know Publix will be better. 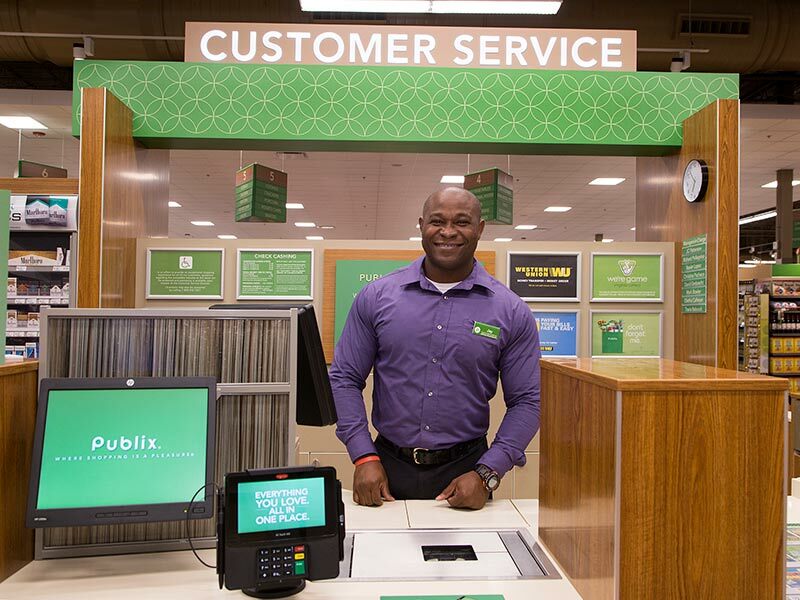 Hi Michelle, please reach out to our Customer Care team at https://www.publix.com/contact. They’ll be happy to share your request with our teams. Thanks for reading! Hi Maria, I recommend speaking with the Grocery Manager at your local Publix store for assistance with ordering. Thanks for reaching out. Can we please bring back Publix Red Velvet ice cream? Hi Slavko, I recommend reaching out to our Customer Care team at https://www.publix.com/contact. They’ll be happy to share your request with our Grocery team. Captain’s Wafers at my favorite local Publix. They are the ones that are wrapped with 4 crackers to a package. I can find the various flavored packages but none of the plain Captain Wafers. Hi Michele, thanks for reaching out. I recommend speaking with the Grocery Manager or Store Manager for assistance with your request. Thanks for reading! Got help ordering Cella’s Chocolate Covered Cherries when they were not carrying them (which y’all do now). Alas no help with Kaise Krainer sausages. Only places I could find them were in NYC, Washington State, and Wisconsin and shipping was a killer. Have to wait until next trip to Austria and Germany. Hey Steve, I recommend speaking with the Meat Manager for assistance with your request. Hi Layne, I recommend reaching out to our Customer Care team at https://www.publix.com/contact. They’ll be happy to share your request with our Grocery team.